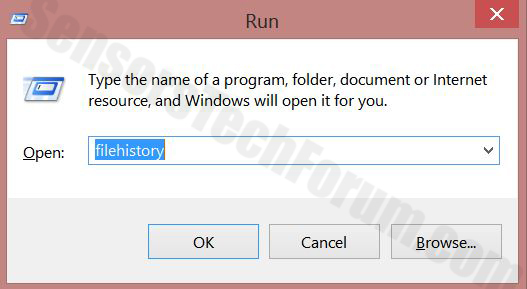 A new type of Trojan has been reported to utilize an old devastating method that corrupts Windows and restarts the computer. The Trojan is known as Disakil (Symantec), and it is not very widespread. 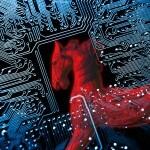 However, this particular Trojan horse may be devastating to your hard drive. In case, you try to boot your system, and you see the “BOOTMGR is Missing” message, chances are you have been hit by the variants of this malware. In case this is true, you should not format your drive and look for alternatives to salvage your data. Short Description The cyber-threat directly compromises the operating system and files below 1.1 MB of the infected PC. Distribution Method Via other malware on the computer or the below mentioned methods in the “Distribution” paragraph. User Experience Join our forum to discuss KillDisk Disakil. Via other malware or unwanted software installed on your computer. Through malicious email or other messages’ attachments. If someone deliberately installed in on the computer. After doing so, the malware begins to overwrite files. First, it overwrites a chunk of the data at the start of a file, called sec_service.exe. Delete or modify the data in a service, called sec_service. Terminate sec_service and make it inactive. 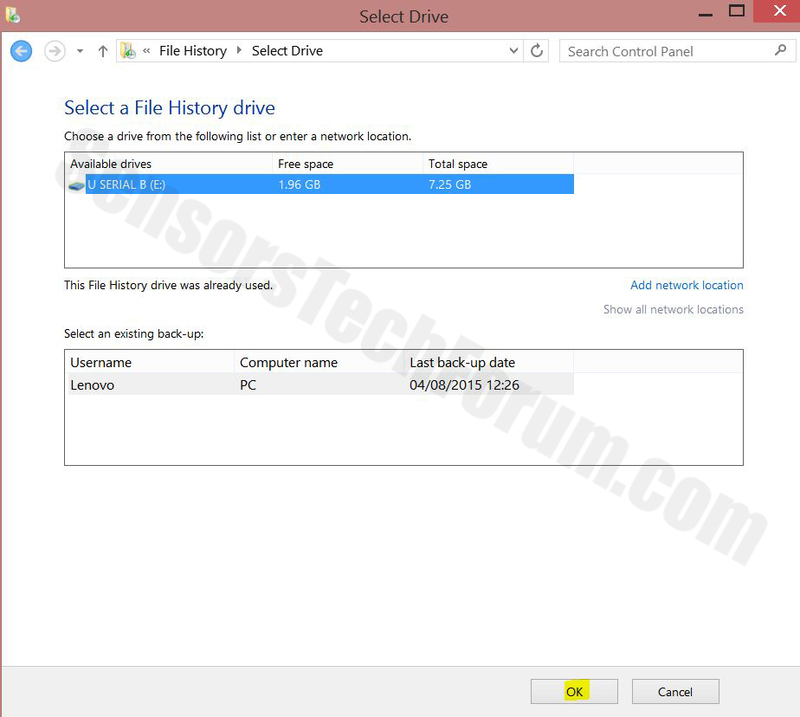 Delete the MBR(Master Boot Record) of the drives on the compromised PC, hence render them unusable. 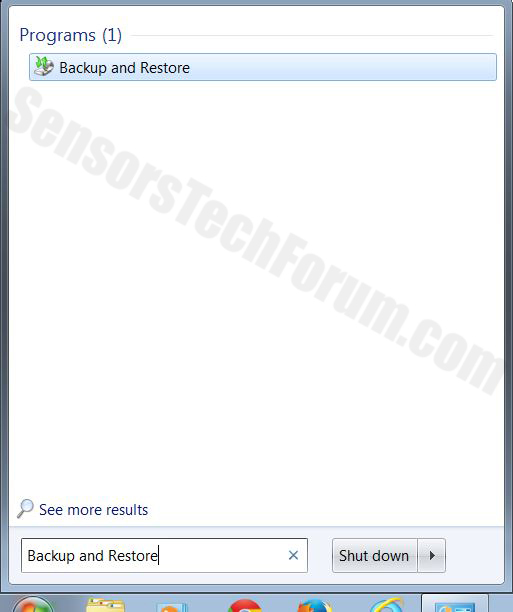 Erase the logs of the apps, security settings, setups, system events. These modifications may result in the destruction of the affected operating system by simply rendering system files unusable. 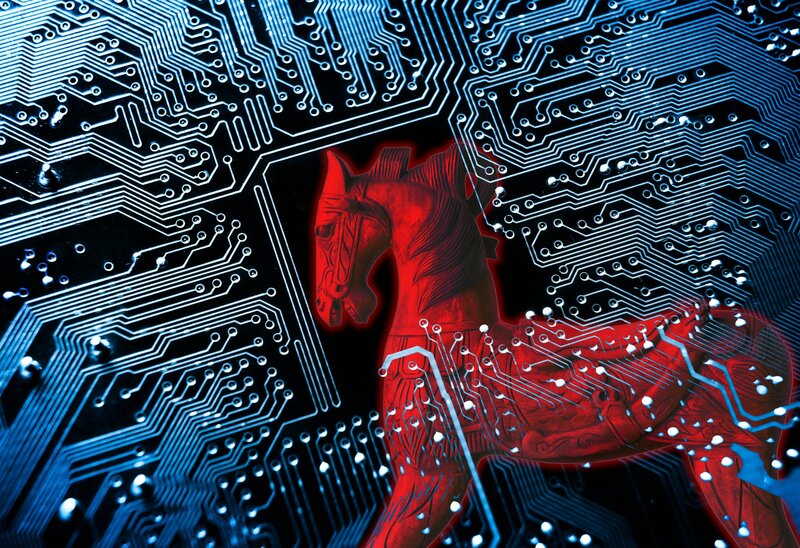 Since this Trojan corrupts Windows, you have two primary options. Before seeing them, you must backup all of your data. To do this, you should seek to boot a live operating system that can unlock files on your drives without having access to them. One example of such Windows OS is originating from Russia and is called Windows 7 LiveCD by Xemom1. 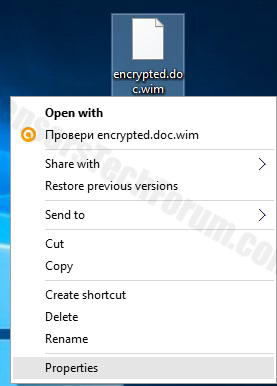 In it, the OS has an embedded AntiWinlocker, which will allow you to access your files. Bear in mind that this is just an example and it may not be safe for work. There are many other live OS’s out there that also have AntiWinlocker. Google is your friend. Option 1: To try and repair your Windows OS. 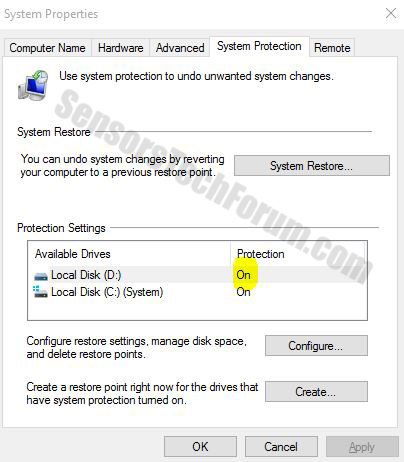 To do that, you need to boot into the Advanced options menu and select the Repair your PC option. Here are instructions on how to work with the Advanced Startup Menu. From there, in the advanced menu, you should see several restoration options. From them, choose Advanced Options>Startup Repair. 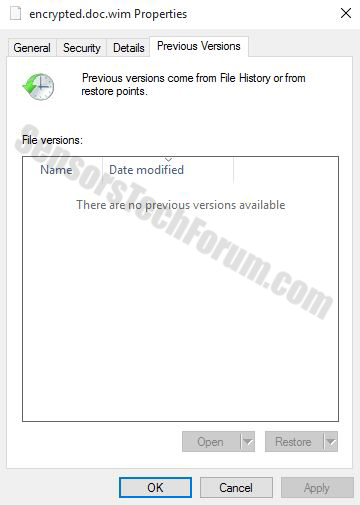 But to restore from an image or any other way you must have the original Windows CD with you. Option 2: To extract your files and completely reinstall Windows OS. This option is the easier one. 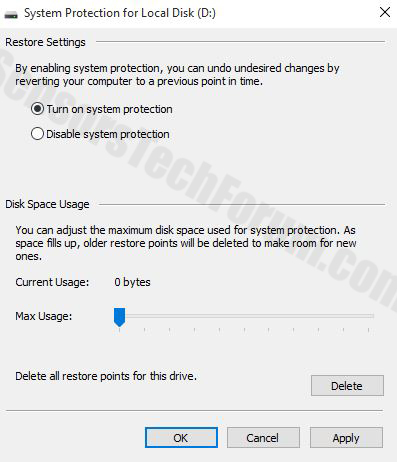 Simply copy your files using a live OS (as the example above) and reinstall Windows by again booting in the advanced startup menu, but, this time, choosing the Reset Your PC preference. Ofcourse you may try to boot in Safe Mode and scan your computer using an anti-malware tool which will remove the Trojan before attempting the methods above. This can happen if you go to Advanced Options>Startup Settings and select Safe Mode. 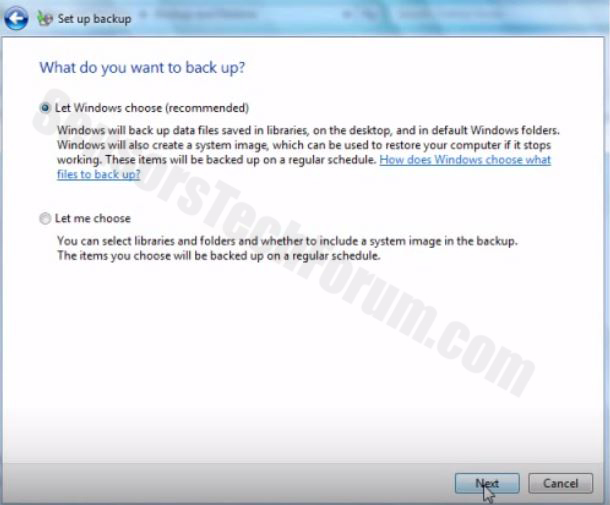 You may still try doing this it is highly unlikely that you will succeed, so we recommend just to copy your data and reinstall Windows just to be safe. And then download a reliable anti-malware tool which will protect your computer from attacks by a KillDisk Trojan in the future. 6-Click on ‘Save settings and run backup’ on the next window in order to protect your files from possible attacks by KillDisk Disakil. 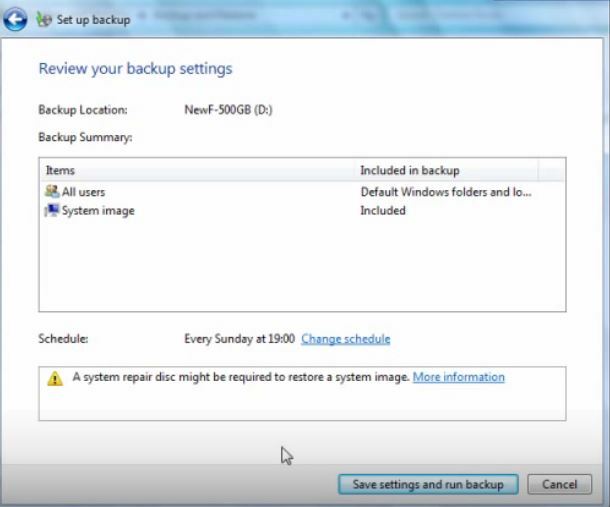 5-Select the drive then click on ‘Ok’ in order to set up file backup and protect yourself from KillDisk Disakil. 6- Click on Ok and you should see an indication in Protection settings that the protection from KillDisk Disakil is on. 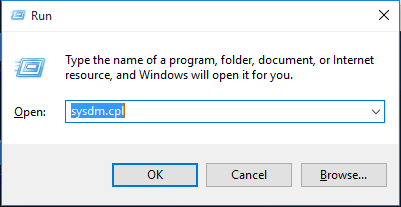 1-Right-click on the damaged file, then choose Properties. 3-Click on Apply and Ok and the file damaged by KillDisk Disakil should be restored. Threats such as KillDisk Disakil may be persistent. They tend to re-appear if not fully deleted. A malware removal tool like Combo Cleaner will help you to remove malicious programs, saving you the time and the struggle of tracking down numerous malicious files. Threats such as KillDisk Disakil may be persistent on your system. They tend to re-appear if not fully deleted. A malware removal tool like SpyHunter will help you to remove malicious programs, saving you the time and the struggle of tracking down numerous malicious files. Note! Your computer system may be affected by KillDisk Disakil and other threats. SpyHunter is a powerful malware removal tool designed to help users with in-depth system security analysis, detection and removal of threats such as KillDisk Disakil. 1. Install SpyHunter to scan for KillDisk Disakil and remove them. 2. Scan with SpyHunter, Detect and Remove KillDisk Disakil. Ransomware infections and KillDisk Disakil aim to encrypt your files using an encryption algorithm which may be very difficult to decrypt. This is why we have suggested several alternative methods that may help you go around direct decryption and try to restore your files. Bear in mind that these methods may not be 100% effective but may also help you a little or a lot in different situations. Note! Your computer system may be affected by KillDisk Disakil or other threats. Remove KillDisk Disakil by cleaning your Browser and Registry. Fix registry entries created by KillDisk Disakil on your PC. Combo Cleaner is a powerful malware removal tool designed to help users with in-depth system security analysis, detection and removal of threats such as KillDisk Disakil. Step 5: In the Applications menu, look for any suspicious app or an app with a name, similar or identical to KillDisk Disakil. If you find it, right-click on the app and select “Move to Trash”. Step 6: Select Accounts, after which click on the Login Items preference. Your Mac will then show you a list of items that start automatically when you log in. Look for any suspicious apps identical or similar to KillDisk Disakil. Check the app you want to stop from running automatically and then select on the Minus (“–“) icon to hide it. Remove KillDisk Disakil – related extensions from your Mac’s browsers. A pop-up window will appear asking for confirmation to uninstall the extension. Select ‘Uninstall’ again, and the KillDisk Disakil will be removed. When you are facing problems on your Mac as a result of unwanted scripts and programs such as KillDisk Disakil, the recommended way of eliminating the threat is by using an anti-malware program. Combo Cleaner offers advanced security features along with other modules that will improve your Mac’s security and protect it in the future. Hey !, I found this information for you: "Remove KillDisk Disakil Trojan Completely and Protect Your Files". Here is the website link: https://sensorstechforum.com/remove-killdisk-disakil-trojan-completely-and-protect-your-files/. Thank you.